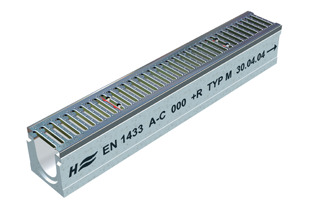 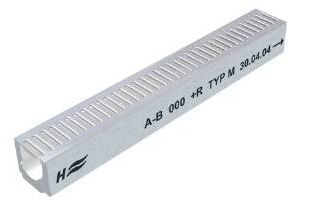 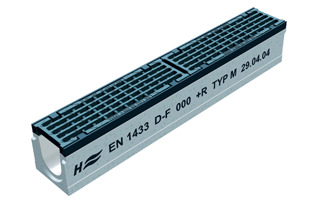 HYDROTEC is a leading manufacturer of Trench Drain Systems from Germany. 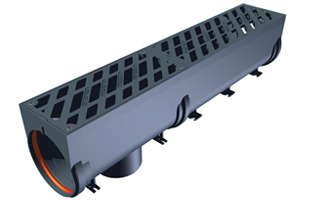 HYDROTEC offers an improved channel that manages storm water and runoff. 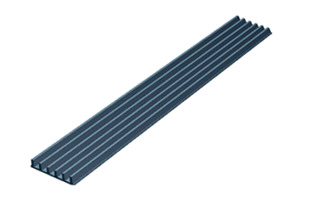 The HYDROTEC drains are built from fiber reinforced concrete, which makes them more durable and easier to install. 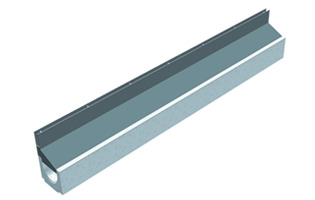 HYDROTEC Trench Drains have many applications including walkways, athletic arenas, transportation facilities and airports.